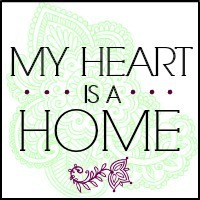 My Heart Is A Home | blog: How can this happen. 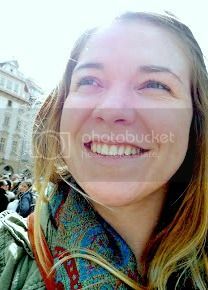 One of my dearest friends passed away almost a week ago. Last Friday, to be specific, at about 9:00 am on the west coast and about 6:00 pm in Germany. And I really miss her, and it still doesn't feel real. She was okay and now she's gone and it doesn't make any sense to my head or my heart. She was a magical mermaid angel fairy who lived her life to the COMPLETE fullest. Man, the adventures that girl had...out of control! And she never let anything get in the way of achieving her dreams. I can't write anymore right now. This hurts. We miss you, Brit, so so much.